Biotechnology company EpigenCare Inc. says it has created the world’s first project for truly personalized skincare based on epigenetics and blockchain technology. According to a media release, the digital platform will connect consumers with skincare companies using a scientific matching algorithm based on the consumer’s epigenetic profile and a product’s active ingredients. This is said to be a brand new marketing channel for the $130 billion skincare industry based on the collection of “dynamic and scientifically grounded” skin profiles. 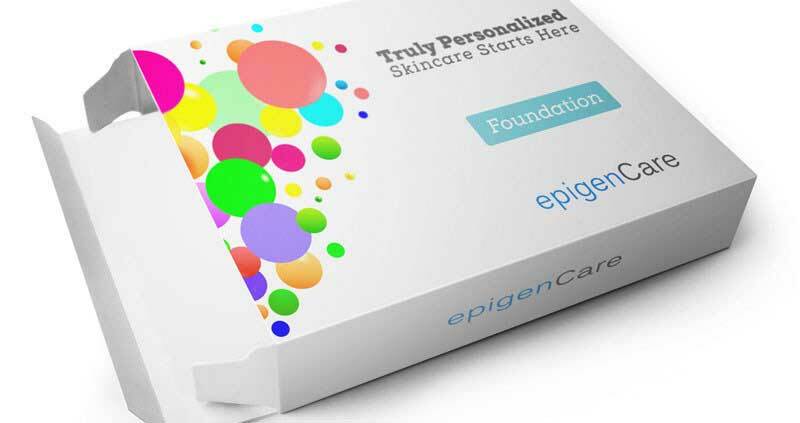 EpigenCare developed a personal epigenomics test to generate epigenetic skin profiles that correlate with key skin quality indicators (e.g., aging, elasticity, moisture retention, etc.). Through a simple and non-invasive sample collection kit, the DNA samples used for the test are self-collected directly from consumers’ skin in the comfort of one’s own home. The samples are subsequently mailed to EpigenCare’s facilities for testing via a proprietary next-generation sequencing based application. Because epigenetics, not genetics, functionally determines the dynamic state of skin, EpigenCare’s test most accurately reflects the true state of one’s skin quality in a quantifiable manner. Moreover, epigenetics allows EpigenCare to implement a recurring business model by helping consumers track the progress of their skincare routine’s effectiveness on their skin. The company is indexing the ingredients of thousands of skincare products on the market, and the matching algorithm will then select the products with the ingredients that match the consumer’s skin profile – and present them as recommendations. EpigenCare’s web platform, “The EpigenCare Network,” will allow skincare companies to leverage the scientific-matching mechanism of the recommendation engine. Developed on the Ethereum blockchain, the Network rewards consumers that have been targeted by companies with tokens that can be used to subsidize future skincare tests. EpigenCare is transforming the skincare industry by strategically commoditizing consumer skin profiles in a way that directly benefits consumers. As gatekeepers of such new data, EpigenCare’s model will prompt skincare companies to market and produce products with more scientific transparency and true consumer personalization.